Who is this person (Scout Bryan)? Why would Pat Riley be coming back to do what? Where are Magic and Rob going? I’m going... I’m going to have to vote no on this one. I could see how Spo would fit..
Not sure I see the fit with Magic and Pat though. That is 1 too many big egos in the building. Also i though Riley owned part of the Heat? Why wouldn't anyone want to be a part of a Lebron lead team, especially when he's had success with Lebron before? I don't blame Pat for looking at this Lakers team thinking "how the (bleep) are you not competing for a championship with Lebron on your team? Get me in there." What? we have injured players?!? 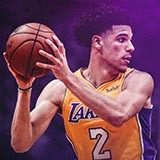 A big fat eff you to lonzo!!!! Coward!!!! What lame excuse is that idiot Walton going to comeup with? DNP him for the next 10 games. We need to off that coward for a 2nd Rd pick if someone is dumb enough to do it. Bi, you're next p@@@y!!!! "Pat? PAAAAAAAAATTTTTT? I know you're there Pat, pick up the phone!" Who can we get for an Ingram KCP package? I think if Lebron wanted Magic out, Magic would be out. Lebron is the most powerful person in the NBA. With how bad the number two picks have been, almost scarred from tanking or wanting top picks on this team. 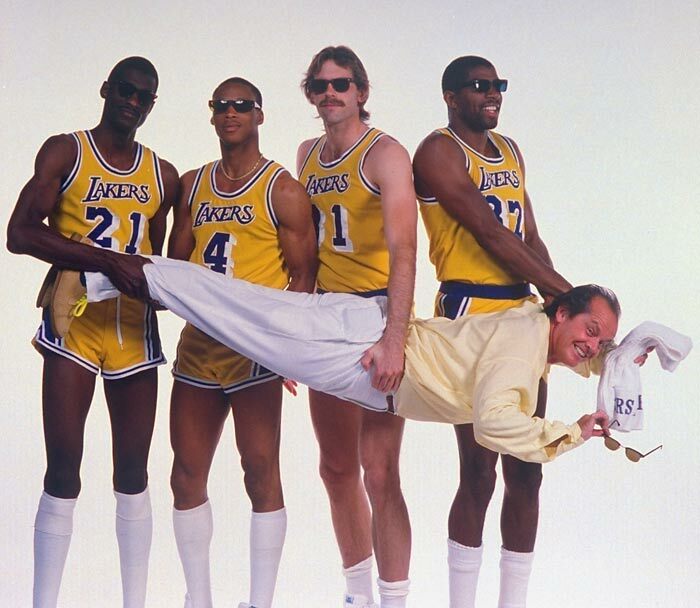 You get no real patience on this Lakers team and the expectations are way too big for young players. Even Eddie Jones became a really, really good player, yet Lakers fans wanted and expected even more. The expectation is Magic and Kobe for lottery picks, and BI & Lonzo have no chance in meeting those expectations. Wait what?! Did he play?! ?